Includes 21600 miles over the term of the short term van lease. Ford Transit Custom 290 L2 FWD Low Roof Double Cab Automatic available on 12 month Fixed Short Term Contract. These vehicles are available in limited numbers and are on a 1st come 1st serve basis. We do not guarantee colours or options on the vehicles. Stock changes daily. There maybe a short lead time from date of order. Please contact the short term leasing team for more information. Non-Status, Expats, UK Visitors and new business start-ups are welcomed on this Ford Transit Custom 290 L2 FWD Low Roof Double Cab . 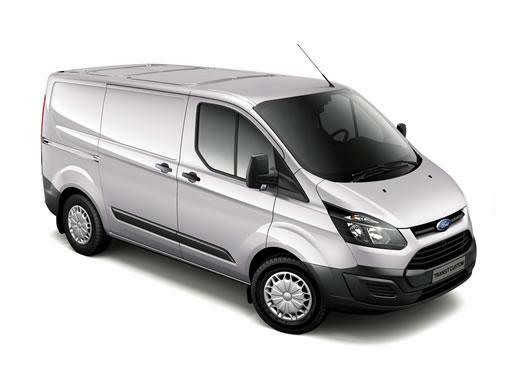 The Ford Transit Custom 290 L2 FWD Low Roof Double Cab will need to be insured by the Client.